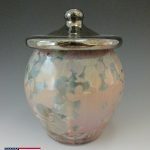 Each pot is a masterpiece with it’s own character, flair, and crystalline bursts. It all begins with our creative sculptor in her studio with her potter’s wheel. All pots have a different shape, color, and size making it a unique family heirloom. Every pot has a number and is registered in the American Mutt™ registry and includes a certificate of authenticity. 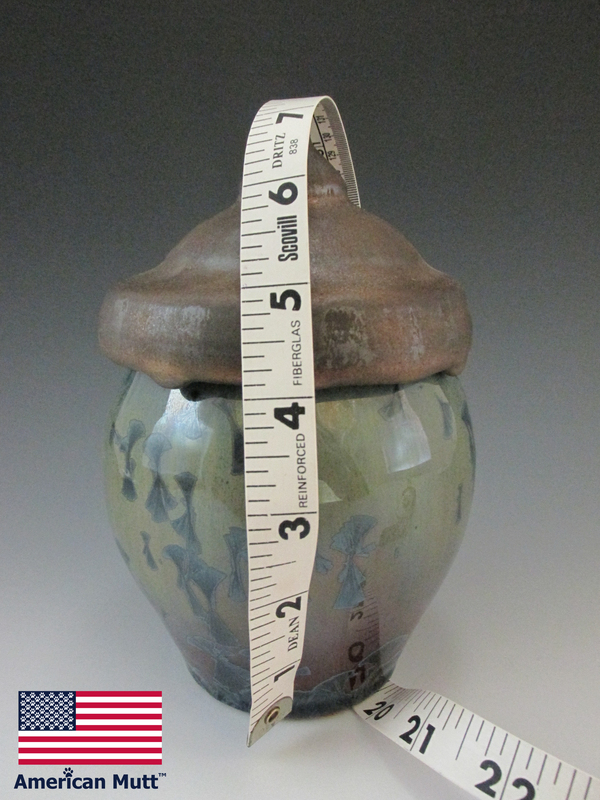 Each urn is created with fine porcelain and painted with a crystalline glaze. 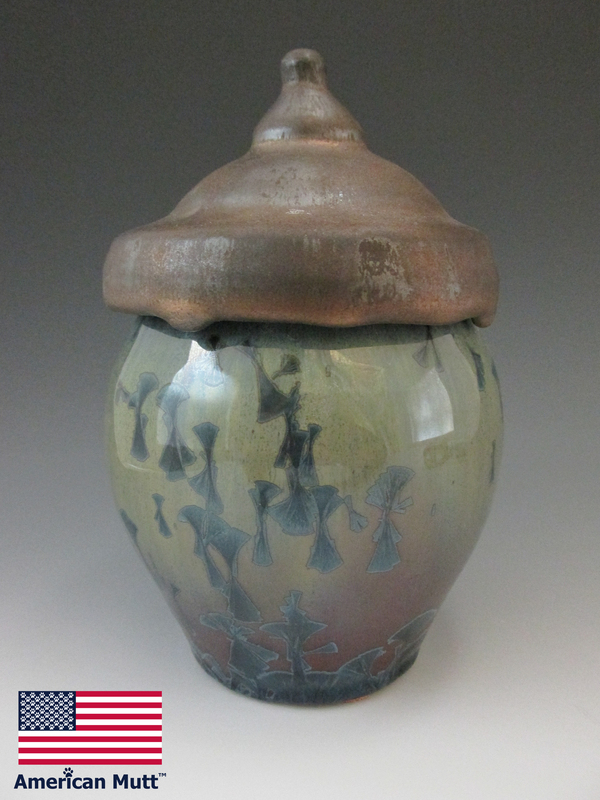 Crystalline glaze is a demanding glaze and takes many hours in the kiln and it is unpredictable. 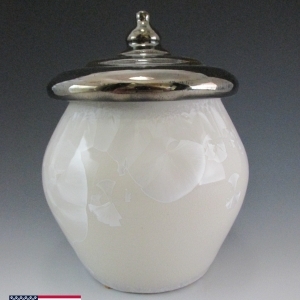 The beautiful crystalline bursts on each urn have unique color and shape. Small cork feet are put on the bottom of each urn to protect your fine furniture. Gorgeous crystals are grown inside the glaze during a complicated firing schedule. The entire 10-step creation process can take up to 30 hours on a single piece. Even with great care, the failure rate is high. Therefore only a few potters have accepted the challenges of crystalline pottery. 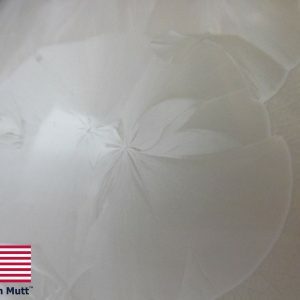 Crystal glazes require an intricate long cooling schedule. The zinc based glazes run off the pot and need special containers to collect the melted glaze so that it does not ruin the kiln shelves. It is impossible to repeat the design on any piece; therefore, each pot is unique. The crystals form in the glaze in a chemical reaction during cooling and grow from small nuclei created during the melting process when silica and zinc come together to form zinc-silicate. 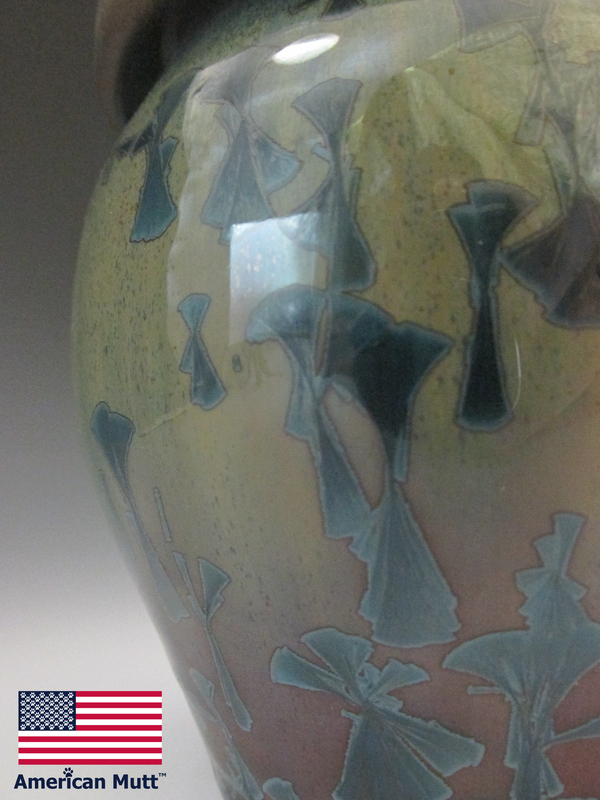 The crystal glazed ware is fired to approximately 2340° Fahrenheit and then held in the kiln for cooling between 2000° Fahrenheit and 1830° Fahrenheit for approximately 3 to 5 hours depending on the glaze. Each piece is created using high fire fine porcelain. 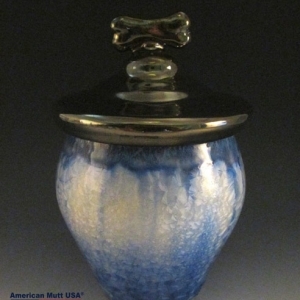 All urns are handmade and hand painted causing slight variations. 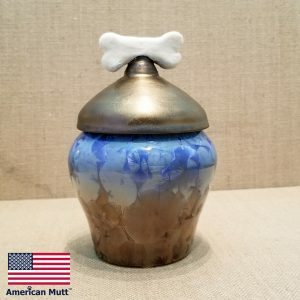 People and Pet Products will gladly replace any urn piece that arrives broken. 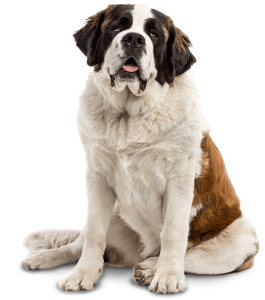 People and Pet Products cannot replace any urn that has been purchased at a consignment or donation location. Each urn will be registered to original owner. Only original owner can transfer ownership. 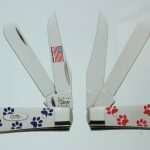 Handmade, Hand Painted, Various Sizes, Various Colors, Image Represents Product, Certificate of Authenticity, Hand Crafted With Care in the United States of America.